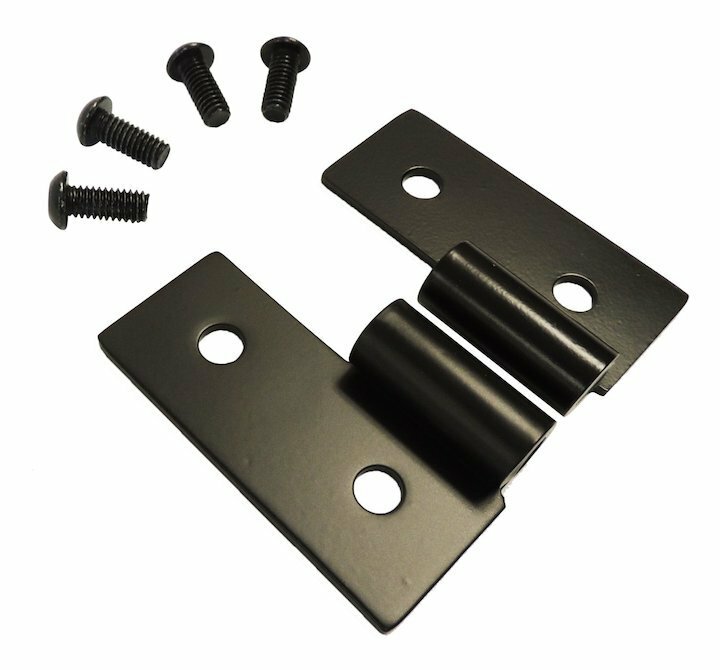 Replace the rusted, worn out, lower door hinge brackets on your 55-06 Jeep CJ or Wrangler with these replacements from Crown Automotive. Crown manufactures these hinge brackets from stainless steel and finishes them in black powdercoat for a part that will last the life of your Jeep CJ, YJ, or TJ. 97-06 Wrangler TJs Used Metric Fasteners From The Factory. This Kit Comes with Standard Screws. Original Metric Screws Must Be Reused or Purchased Separately.